Florida Distillers is one of the largest contract spirits packaging facilities in the United States, with current annual capacity of 8-Million Cases. 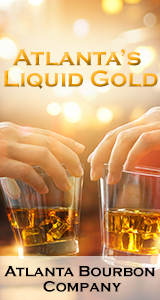 Florida Distillers has well established relationships with major suppliers world-wide. Our flexibility and contacts allows us to provide turn key packaging solutions for startups, entrepreneurs and companies who need assistance getting their products to market with efficient and competitive results.